More Yokai than you can shake a stick at! Nintendo's upcoming Yokai Watch may be slated for a November 6 release, but that's not too far off, is it? Are you having difficulty figuring out what to do while you wait for the game to drop? 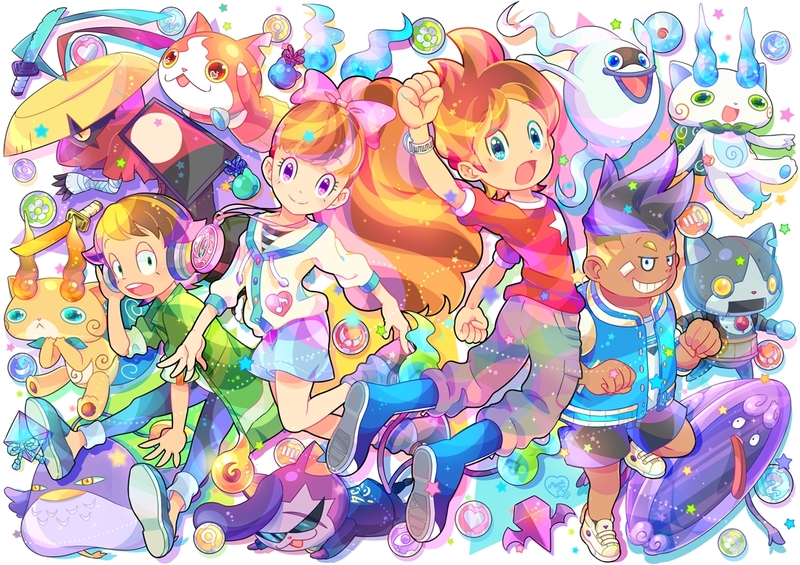 We've got a solution for you: MORE Yokai Watch! In fact, you sound like you might need to check out the latest Yokai Watch trailer. It shows off some of the Yokai you'll find lousing around the town of Springdale. There are over 200 different species of Yokai creeping around, and they're all yours to pick up and battle with at some point. Get hyped with the latest trailer above!